What do you think is the best broadcast sports technology made available in the last 10 years? 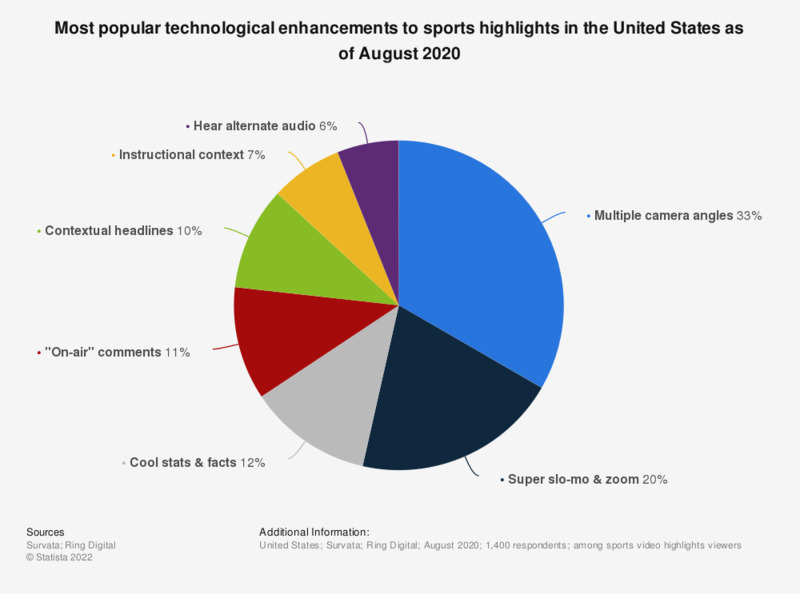 The statistic shows which new broadcast sports technologies from the last 10 years are the best according to respondents from the United Kingdom. 45.6% of respondents say that the Hawk-Eye ist the best new technology made available in the last 10 years.